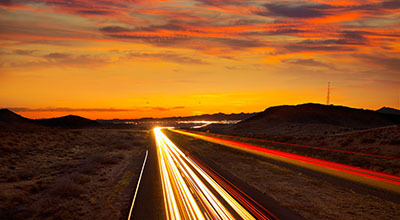 Surprise, Arizona—Accident investigators believe that the man who caused a fatal crash was under the influence of alcohol. The collision occurred late Monday evening and killed Alexis Rumer, age 19, and seriously injured the passenger in her vehicle, Cameron Watkins, age 22. According to police, the incident started earlier that evening when police officers were called to a local business to investigate reports of a disorderly man who appeared to be intoxicated and was threatening people. Before police arrived, the man jumped into his pickup truck and sped away. Police later intercepted the vehicle and attempted to initiate a traffic stop, but the individual sped away. Officers state they stopped pursuing the vehicle but within seconds the man collided with the vehicle driven by Ms. Rumer and occupied by Ms. Watkins near Reems and Waddell roads in Surprise. The driver of the truck was transported to a hospital and likely will face charges. His identity has not been released. Ms. Rumer is a recent graduate of Willow Canyon High School. 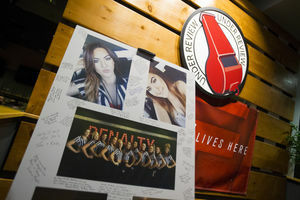 She worked at Under Review Sports Grill in Surprise and was described by the restaurant's owner as an amazing person who worked hard and had a positive attitude. We offer our deepest condolences to Alexis Rumer's family and friends. We also wish Cameron Watkins a speedy and complete recovery.